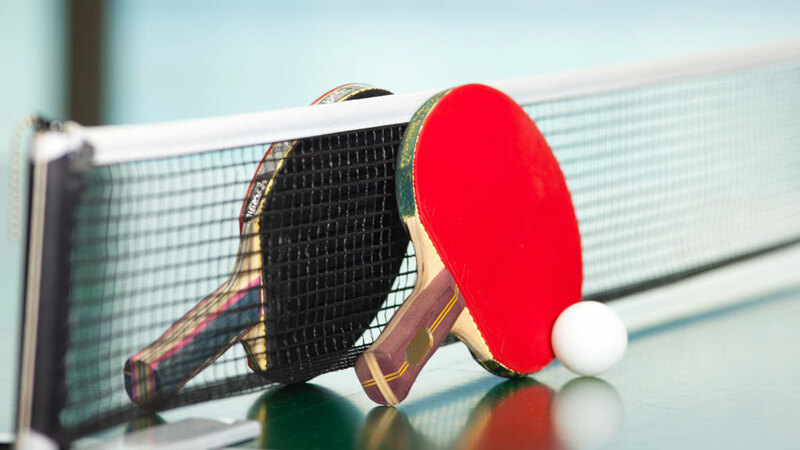 From November 20 to November 24, table tennis competitions were held in Cheboksary. 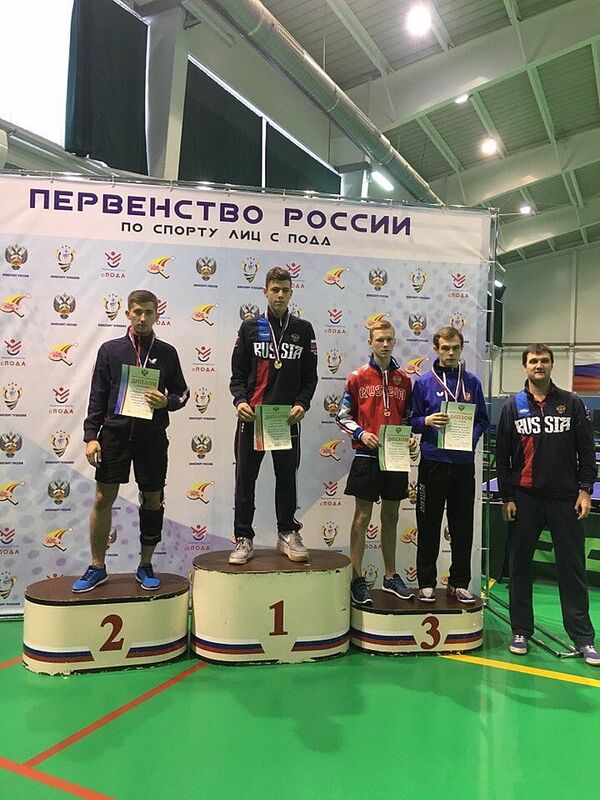 The Championship of Russia among persons under 23 with mobility disabilities united more than 60 sportsmen from all over the country. The venue for the competitions was the School for Olympic Trainees in table tennis and archery named after Irina Soldatova. USUE was represented by Konstantin Kislitsyn. He took third place. The student played against opponents from the Rostov region, Bashkiria, Udmurtia, and the Arkhangelsk region. 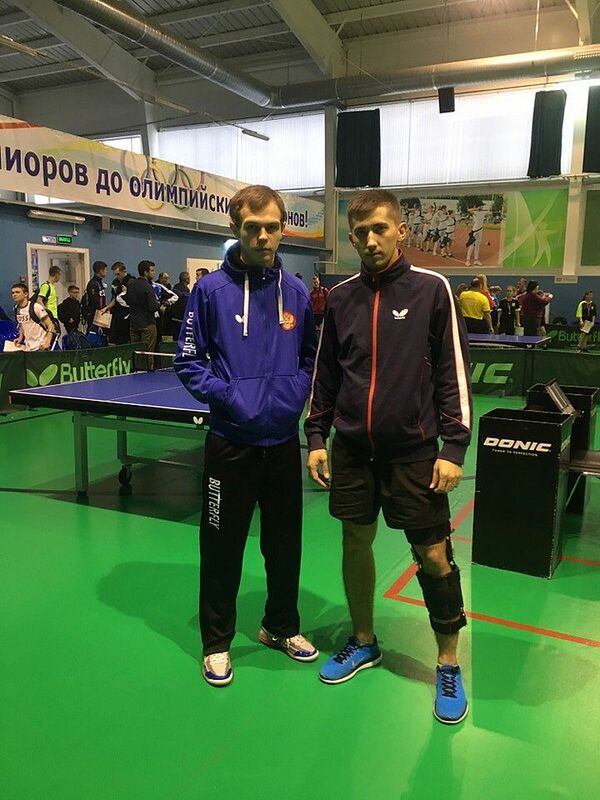 During the competitions, Konstantin won 4 matches but lost in the semifinals to Leonid Bayramalov by a score of 2: 3. Our congratulations to Konstantin Kislitsyn on his honorary third place!